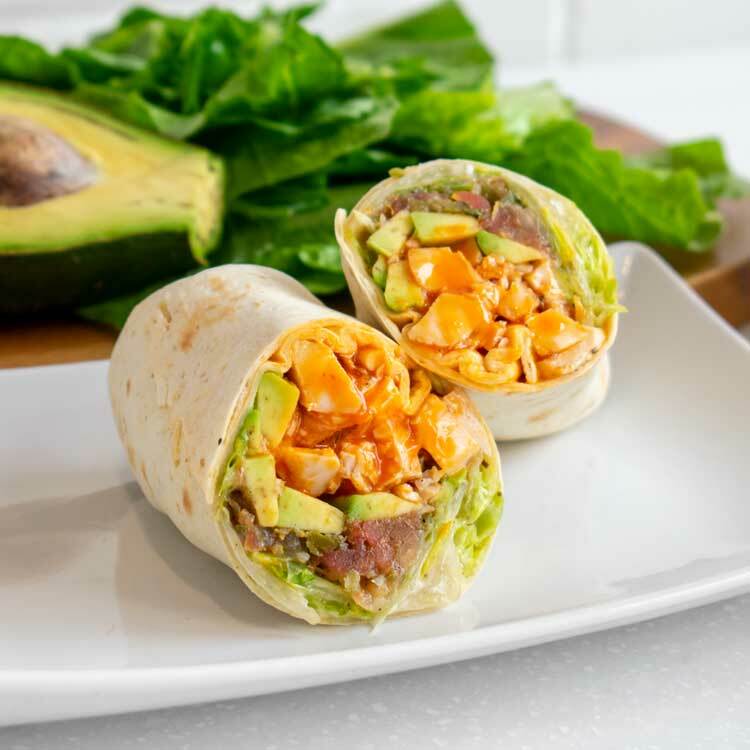 A delightful mixture of avacado, lettuce, salsa and buffalo grilled chicken. 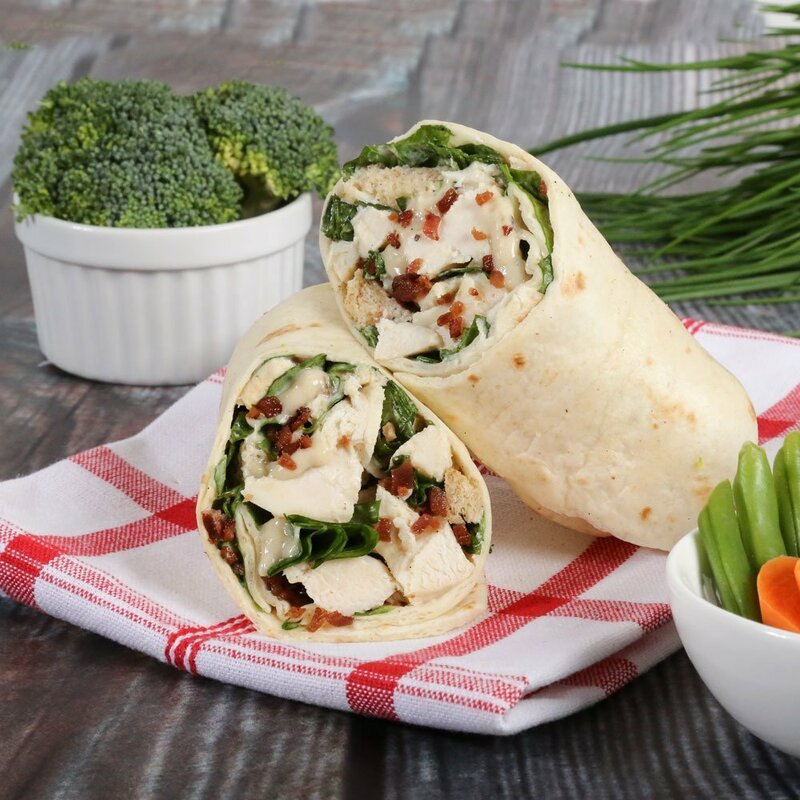 Flavorful chicken, lettuce, croutons and bacon bits tossed with fat free ranch dressing in a wrap. 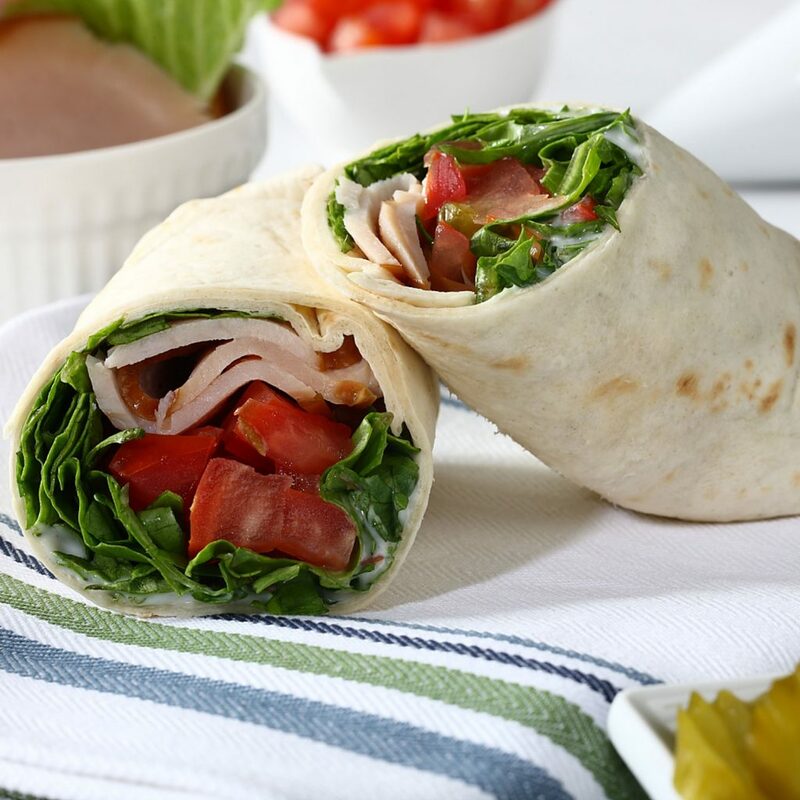 Tantalizing sliced turkey with lettuce tomato pickles low-fat mayo in a wrap. 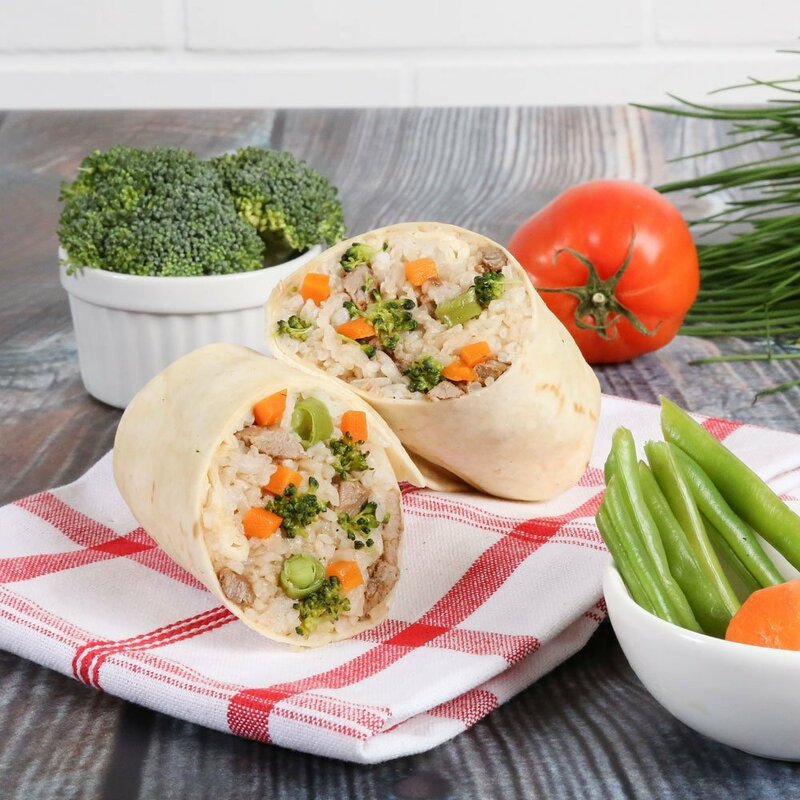 Our mouth-watering steak mixed with an Asian inspired rich teriyaki sauce marvelously mixed with white rice and mixed veggies in a wrap. 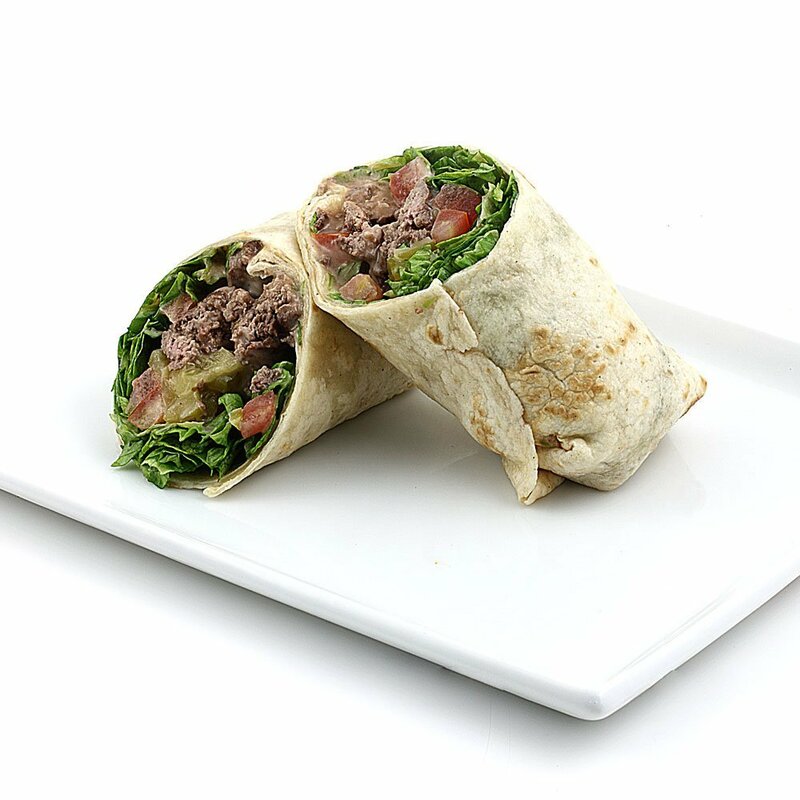 Juicy sirloin burger combined with crisp lettuce, tomatoes and pickles topped with ketchup and mayo in a wrap. 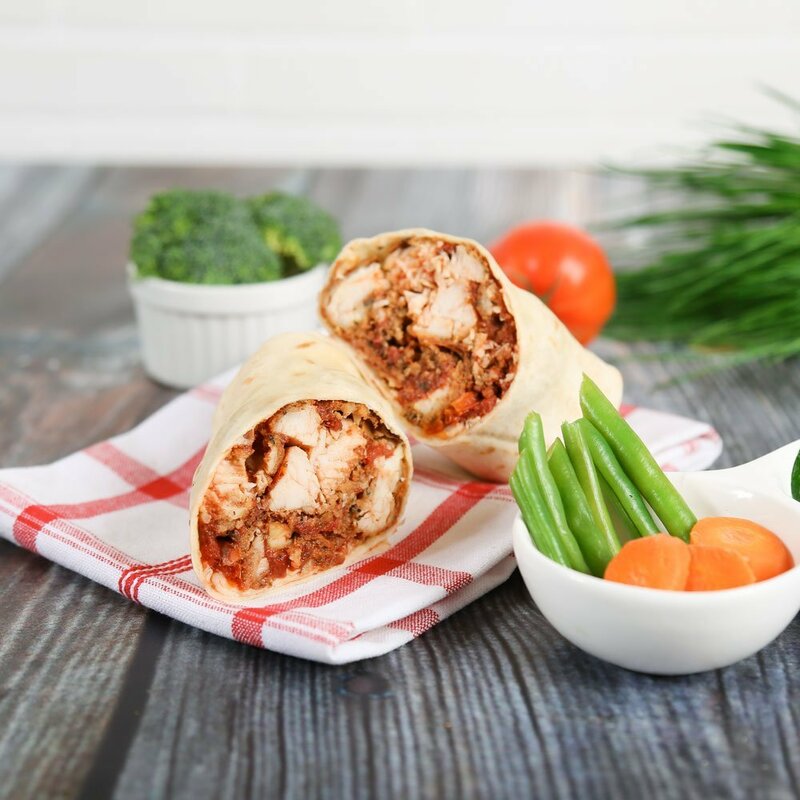 Our homemade chicken Parmesan breast, smothered in our fresh tomato sauce and mozzarella cheese in a wrap.